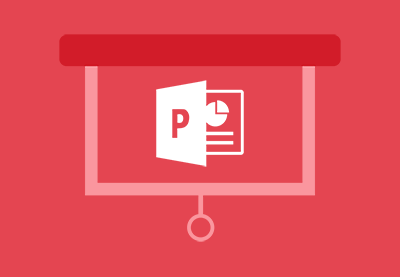 PowerPoint has a variety of views that help you work with slides in different ways. In this lesson, you'll learn two of them: outline and slide sorter view. Outline view will help you visualize the content that populates your slides, while Slide Sorter view can help you rearrange the sequence of slides.